It’s hard not to notice the new type of pop-ups asking to send notifications for updates from the site. These are web push notifications. These are alert messages that appear at the top or the bottom right corner of the desktop/laptop screen. On a mobile device, these are shown exactly like push notifications from apps. Allowing or accepting these alert messages let the user receive notification about the latest updates from the site as soon as they open the web browser – even if the user isn’t currently on the site. This kind of notifications has its benefits, so adding it to your WordPress site can prove worthwhile. 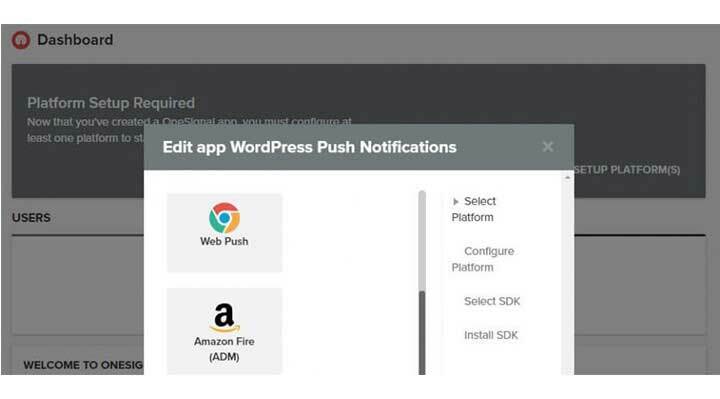 Here’s how to add web push notifications to your WordPress site. Web push notifications provide a way to reach out to the users. With these types of notifications, you can use your site to push deals, advertise products, announce updates directly to your users; unlike alert emails. This could let you determine who are interested in your content. Those who choose to get push notifications are your interested audience. Continue to publish better contents, and you will see a rise in your site’s traffic. 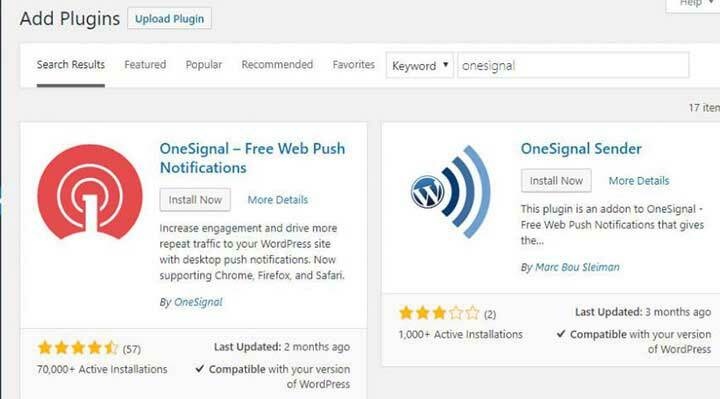 How to Add Web Push Notifications to Your WordPress Site using OneSignal? There are a few good ways to add web push notifications to your WordPress site, but in this tutorial, we’ll be using a free service called OneSignal. This lets you add push notifications on any websites. Furthermore, it is easy to use and supports multiple popular browsers. Before you begin, install OneSignal. To do so, head over to Plugins tab and click on Add New. Using the search bar, look for OneSignal. Install it and then activate. Upon activation, you will find a new tab on the admin dashboard named OneSignal Push. 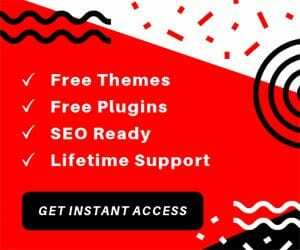 You’ll need to register for a free account for this plugin to work. 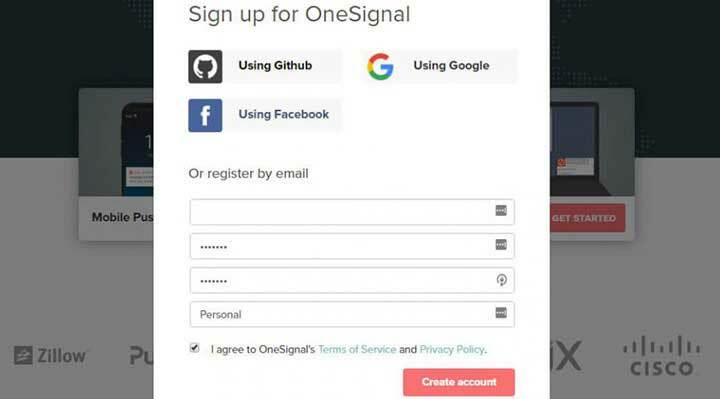 Visit OneSignal’s website and click on Get Started. You can either create a new account with your email or use the information from social media sites. You can now get into One Signal’s dashboard. Now that the setup part is done, it’s time to get started with creating a push notification app. 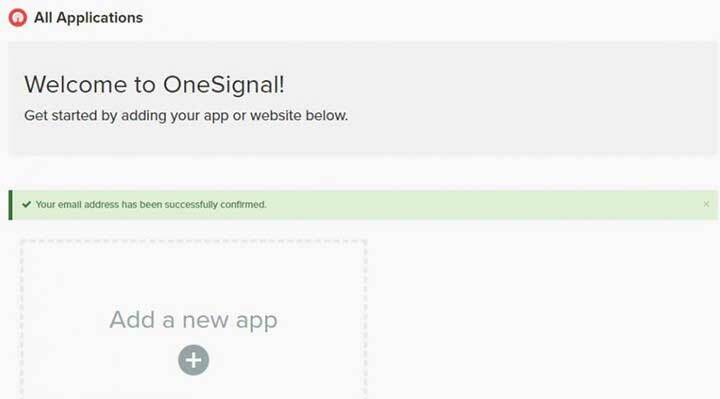 Go to the OneSignal dashboard and click on Add a new app. When asked, enter the name of the app. After that’s done, it’ll ask you the type of notifications you plan to configure. Choose Web Push. Now, you have to choose the integration type. 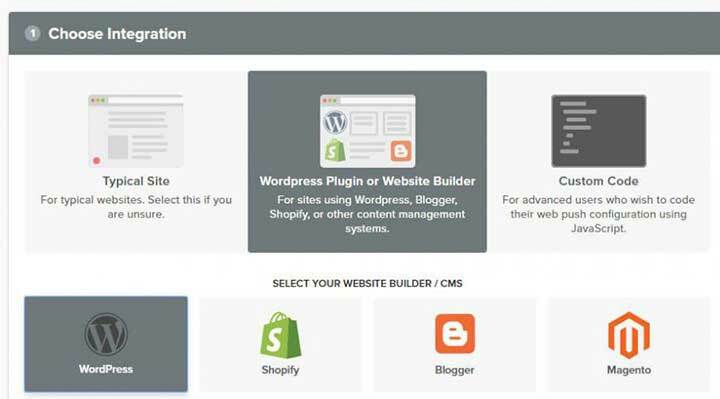 Click on WordPress Plugin or Website Builder and select WordPress. After that has been done, it’s time to enter your site’s details. Fill the text boxes with appropriate information. 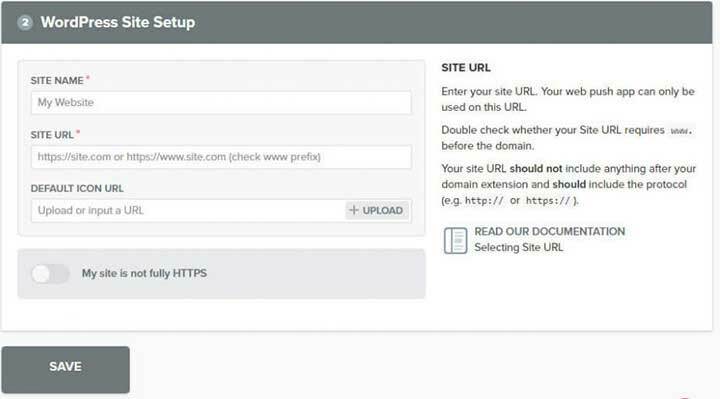 Make sure to toggle My site is not entirely HTTPS option if it is true in your case. Click on Save. You’ll find yourself on a screen showing the App ID and API Key. You need this tab later on so keep it open. Go back to your dashboard and select OneSignal Push. Go to the Configuration screen, and you’ll find App ID, API Key, and Label fields. You’ll need to enter the data from the previous screen into their respective fields. On the Label field, enter the name you’ve used on Creating Push Notification step. After you’ve filled all the fields, scroll down and find the section called Prompt Settings & Subscription Bell. As the name suggests, this option lets you choose whether or not the plugin should prompt users to subscribe. 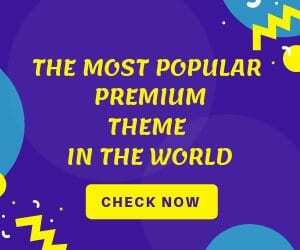 You can even change the subscription messages and enable or disable welcome messages when a user subscribes to the site. You should enable Automatic Notification Settings to let subscribers know when a new post has been published. Configure the plugin the way you want and remember to save afterward. This is it. 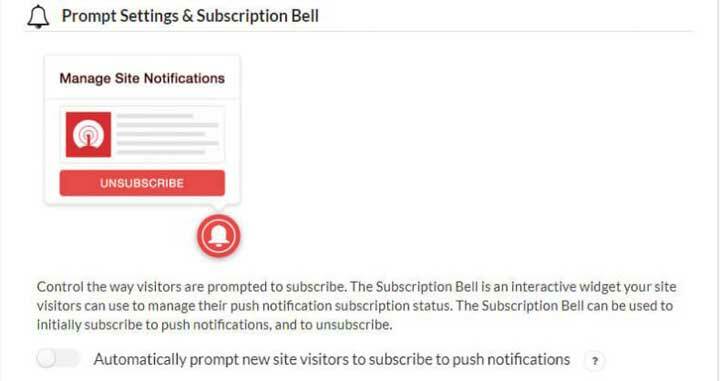 This is how you can add web push notifications to your WordPress site.